The D.O. La Mancha is proud to present the 2012 China Road Show, Autumn Edition, including for the first time, the participation in the 2012 Hong Kong Wine & Spirits Fair under the D.O. La Mancha Pavilion. Representatives from the D.O. 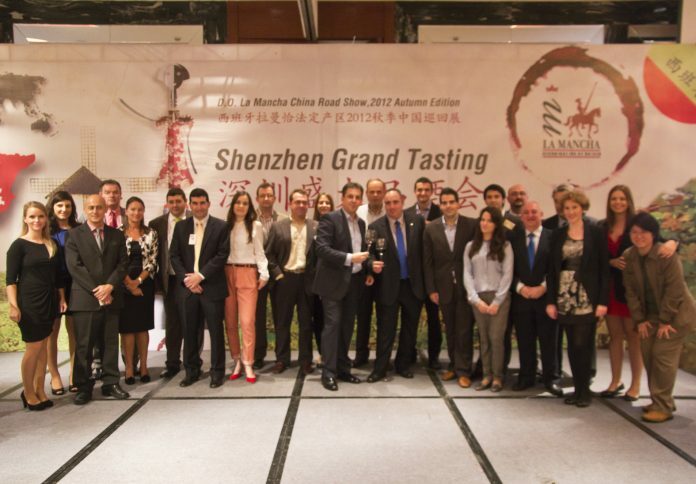 governing body, including his President Mr. Gregorio Martin-Zarco will lead a group of 20 wineries from La Mancha in the Road Show activities, showcasing over 200 wines, some of them new arrivals to the Hong Kong and Mainland China wine markets. 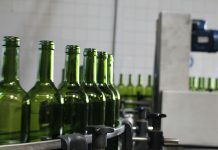 The 2012 China Road Show, Autumn Edition will start in Hong-Kong with the participation of twenty wineries in the 2012 Hong Kong International Wine & Spirits Fair (8-10 November), where the D.O. La Mancha will preside over a large pavilion showcasing the best wines on offer from this dynamic wine growing region. The D.O. La Mancha will present a selection of fines wines at professional wine tasting seminars held at the fair. In Shenzhen, on November 12 th, a Master Class on Wine & Chinese Food Pairing will be lead by a renowned sommelier, followed by a Grand Tasting showcasing the best wines on offer from this dynamic wine growing region. 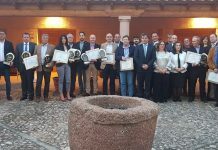 Twenty wineries from the provinces of Albacete, Cuidad Real, Cuenca and Toledo participate in the Road Show and their owners, winemakers and export managers will share their experience and knowledge about their wines.